Natalya is a journalist, a picture editor, a member of the Journalists International Association and Commonwealth of photo artists of Russia, a juror of Moscow competition “Silver Camera” (2001-2006), of international competition “PressPhoto of Russia-2002”, of international Photo Festival “Volga biennale-2004” and “Volga biennale-2008”. Natalya is also a participant of the festivals in Arles and Perpignan. She is an editor and author of the photo albums: “Leaders and people. “Ogonyok”, “100 years with Russia”; “Boris Ignatovich. Photos of the period 1927-1963”, books of the famous Russian photo journalist Sergey Maksimishin “The last Empire. 20 years later”, photo books of Natalya Maksimovna “THE EDGE. There is nowhere else to go” (2011), co-editor of the photo album (2008), moderator and co-tutor of the project exhibition “The best of Russia” 2008-2011 and author of the project idea “Photo map of Russia” (2006). Natalya was the author of articles about photographers of the past and present for such magazines as “Ogonyok”, “Foto&Video”, “Photo technique and video cameras”. She was the author of the documental film about Sergey Maksimishin. In the period from 1998 to 2004 Natalya was the Head of photo service of the “Ogonyok” magazine and from 2004 to 2006 she worked as a director of photo service of the publishing house “Sekret Firmy” (“Corporate secret”). Natalya worked in the capacity of the arranger and tutor of the personal exhibitions of Gennady Koposov, Mikhail Savin, exhibition dedicated to 100th anniversary of the “Ogonyok” magazine; she was the tutor of the exhibitions: “Four seasons of Vladimir Putin”, “Fragments of Reality” (Roman Trotsenko), “RGB blues” (Ekaterina Mezhekova), “Identification” (Dmitry Gushchin), “Warm, warmer” (2010) and many other. Natalya was the Head and tutor of the projects “Sardinia. God’s trace or island-long adventure”, “Tuscany. The whole country”, “The Phoenicians in Sardinia”. She approved herself as the arranger and tutor of the educational programme of ProLab-Centre “School of Success” (work shops and creative meetings with leading world and Russian photographers, 2007-2008). 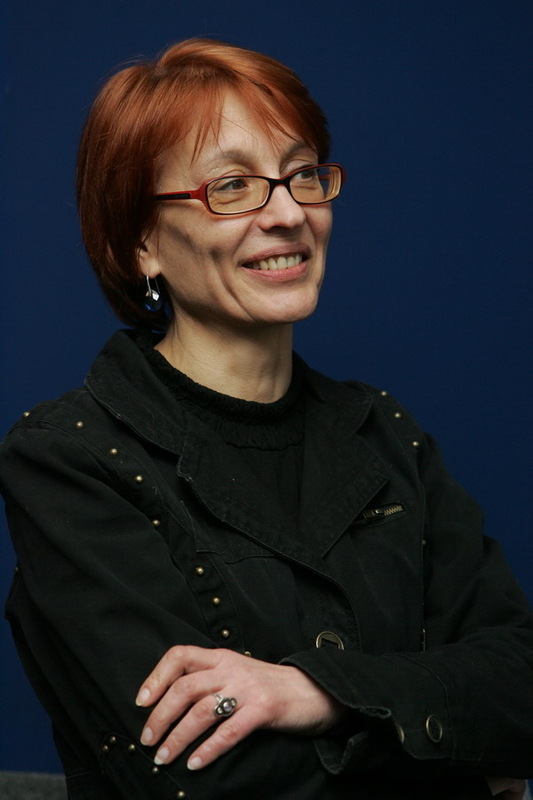 Natalya is the founder and director of the project “School of the visual art” (2009). She is a chief consultant of the section “Photo Art” of the magazine “Consumer. Photo & Technology” (present time). Natalya has the government award for the contribution to national culture.